Mystifier is a classic Brazilian black metal band formed in 1989. Like their forefathers Sarcofago, Holocausto and other South American black/deathrashing maniacs they play violent aggressive unkempt music at breakneck speeds. However, they are more clearly aligned with black metal as the genre was developing beyond its thrashing ancestors. Mystifier also bear some resemblance to Canadian black/death metal gods Blasphemy, although they were not likely directly influenced by them. 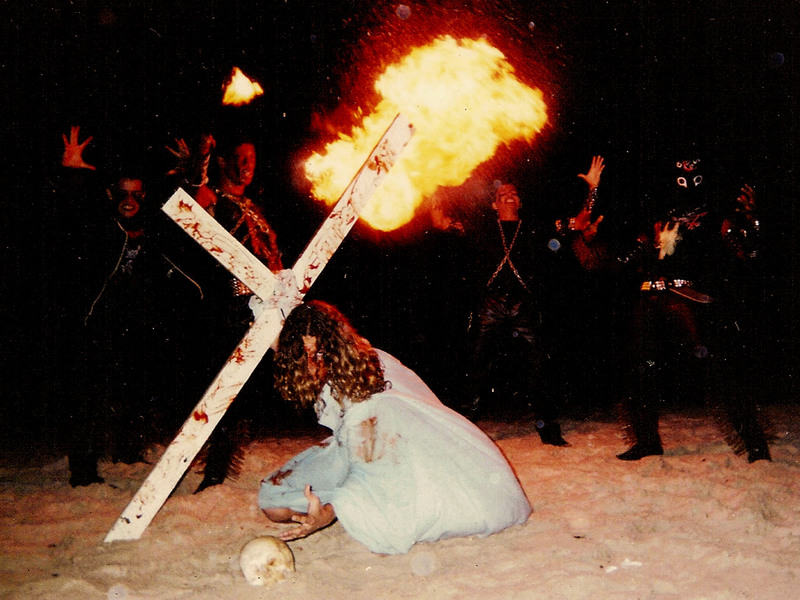 Their style would developed considerably in the three years after their inception, leading to their monolithic debut, 1992’s “Wicca”. Their strong focus on occult themes, eerie dark aesthetic and hellish demonic thrashing style were best executed here, although they would go on to release another great album the following year. This album delivers on all fronts and is not only worth many repeated listens but stands high in the ranks of cult old school black metal. 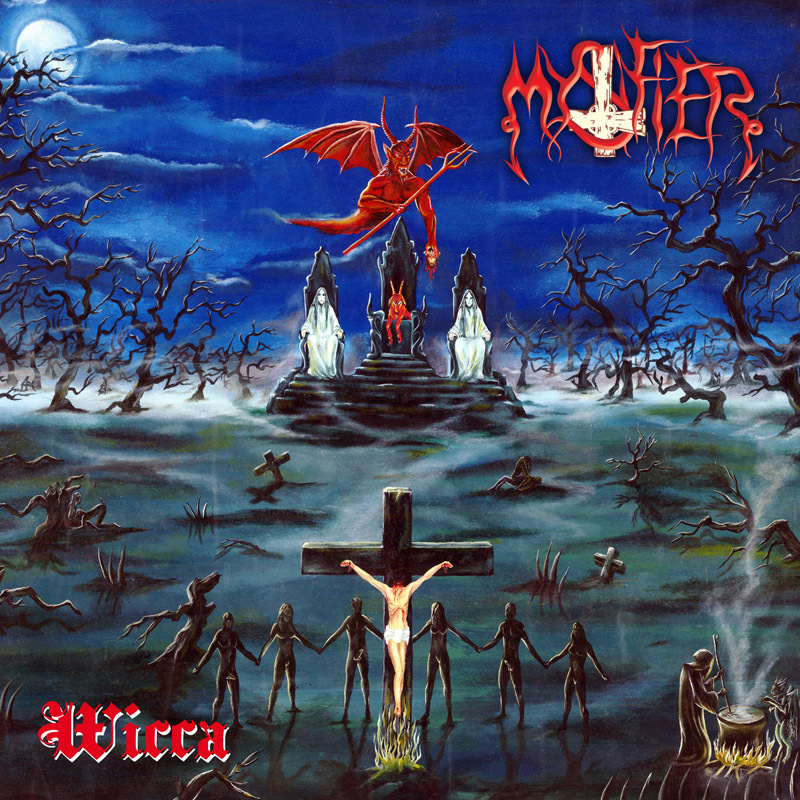 “Wicca” stands as the crowning achievement of the legendary Mystifier, culminating the sound laid out in their early material into a fluid concise effort. 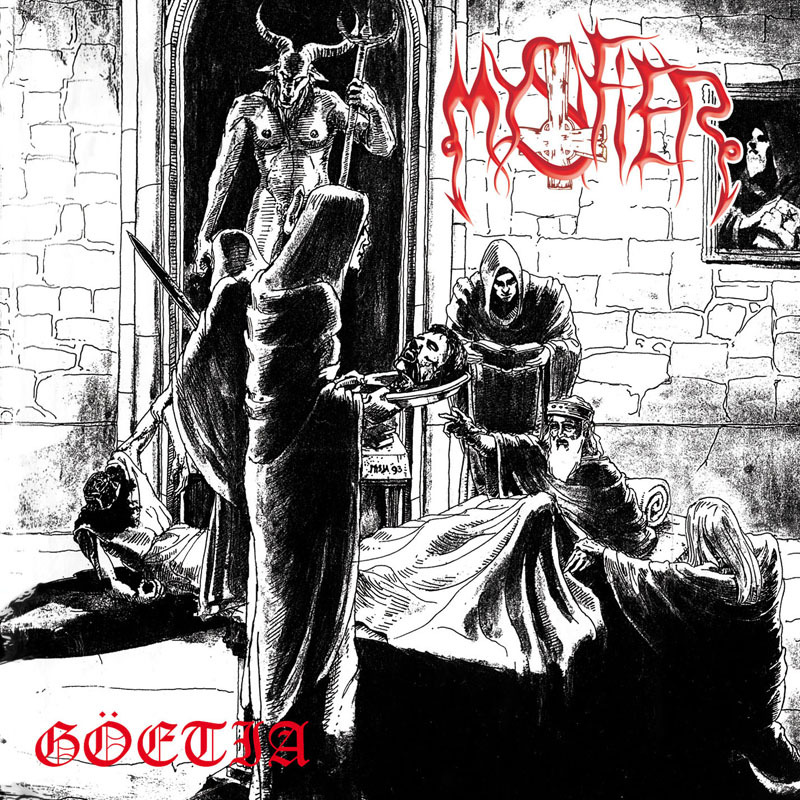 While they would reach similar heights with 1993’s “Goetia”, their debut stands as their most realized and best executed effort. 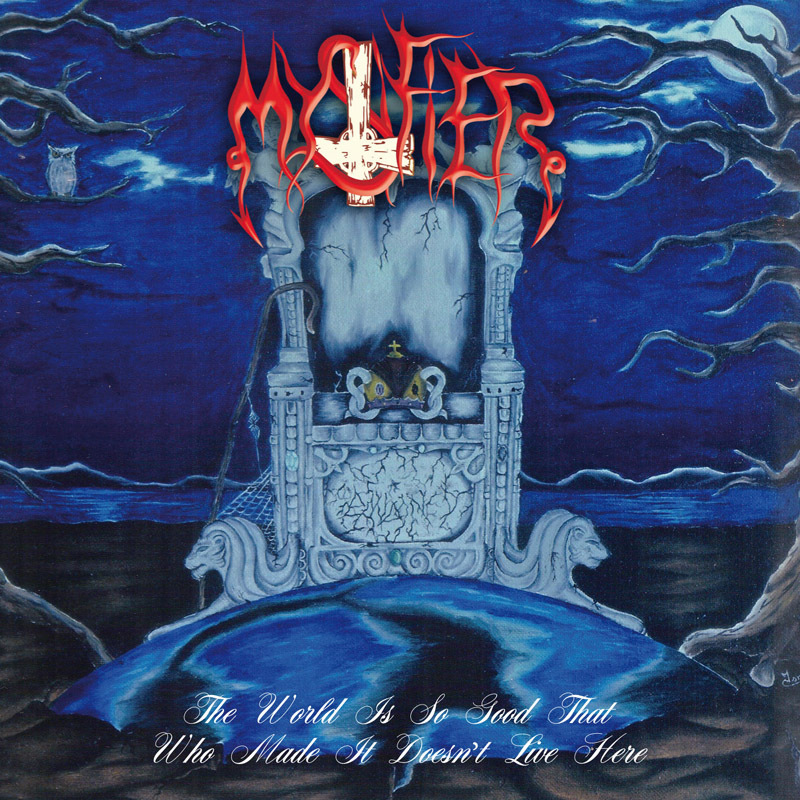 Fans of classic black metal such as Sarcafago, Blasphemy and Von should surely go crazy for Mystifier. Furthermore, any curious black metal fan should give them a try and perhaps familiarize themselves with the ugly violent style of olde. There are a great deal of pre-second wave classic bands that are frequently overlooked, and Mystifier certainly fits that description. Old school black metal freaks rejoice in the glory of Mystifier!